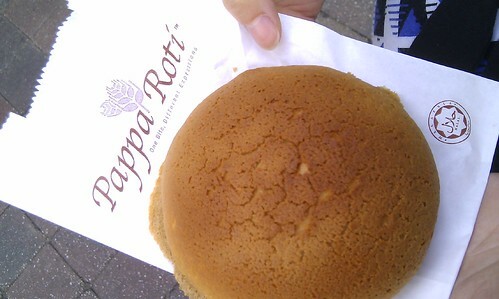 does anybody know the location of a papparoti in ho chi minh city?? we ate one in hanoi and have been searching everywhere for one in this city. thanks!